It's a very special day here at HH Design House! 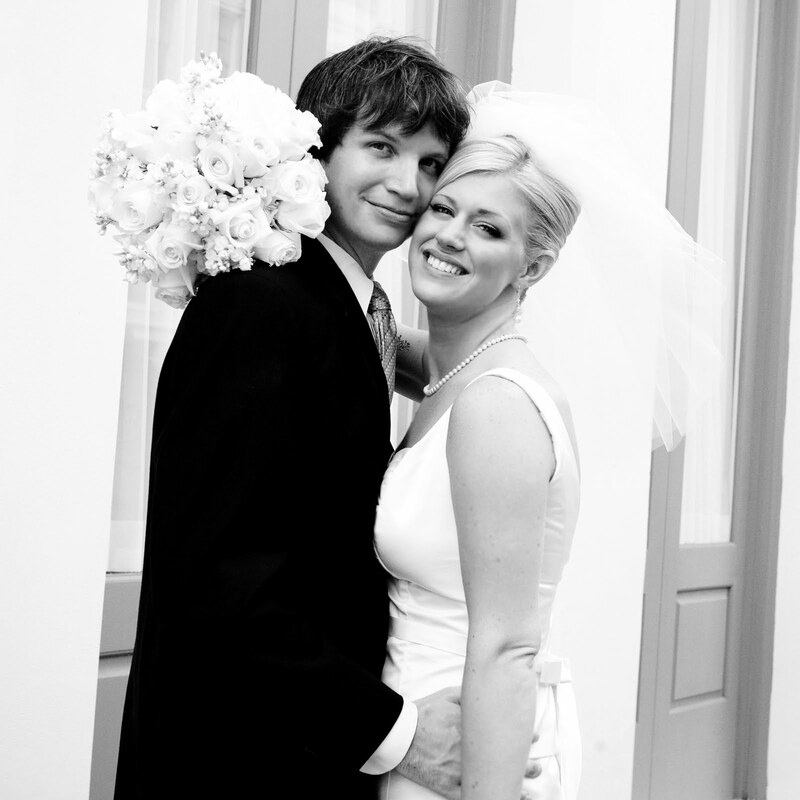 It's July 14--Hayley and Jason's anniversary!!! They have been happily married four years today. Today, we'd like to take some time and remember their very special, beautiful wedding. 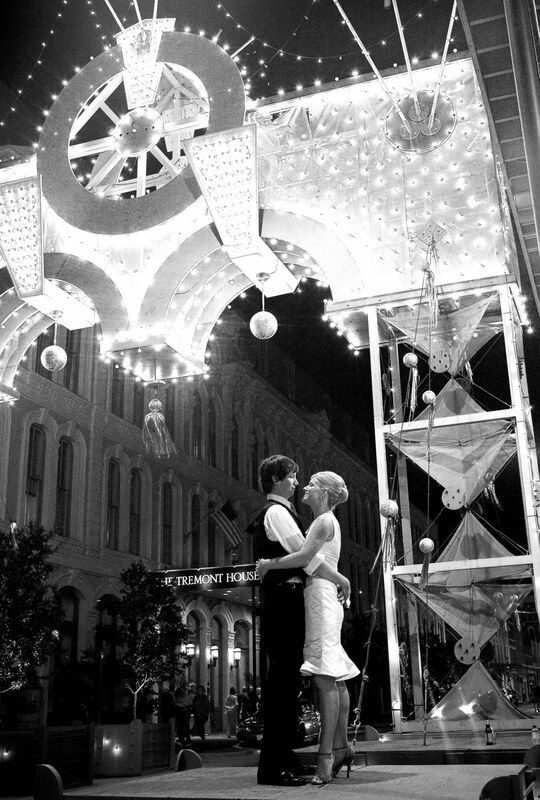 Hayley and Jason outside of the Tremont House in downtown Galveston where their wedding took place. 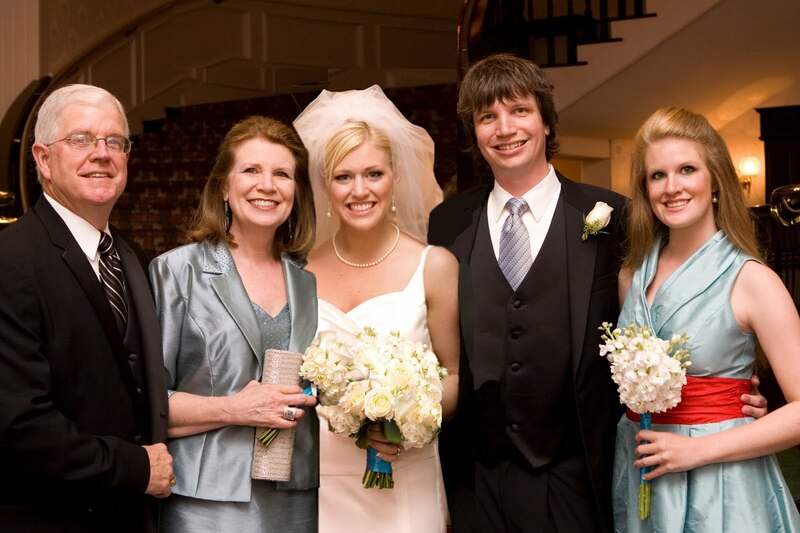 Hayley's family: Greg and Peggy, her parents; Kathryn and Hilary, her sisters; and Matt, her brother-in-law. Hayley and Jason are standing under the platform on Mechanic Street in downtown Galveston used during the annual Mardi Gras celebration. This is my favorite picture! What a great day! 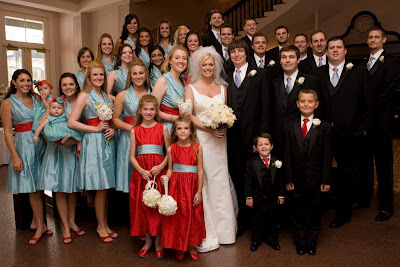 We've blogged about Hayley and Jason's wedding previously. The Hardcastle wedding was featured in The Knot wedding magazine. Hayley designed every detail from the bridesmaid's dresses to the invitations. Feel free to leave a comment wishing Hayley and Jason a "Happy Anniversary". Don't forget to visit our website, like us on Facebook, and visit Happenings in Galveston. We'd love to see you! Happy 4th Wedding Anniversary Haley and Jason! Best wishes to many many more! !